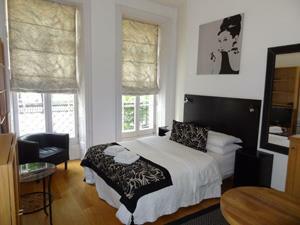 Spacious Serviced Duplex Apartment in the heart of Kings Cross. This spacious conversion maintains beautiful original features whilst also providing you with the modern conveniences you would expect from a serviced apartment. This duplex apartment has..
Cartwright Gardens Apartments is positioned in a leafy area of Bloomsbury, which over looks the tennis courts and gardens of Cartwright Gardens. 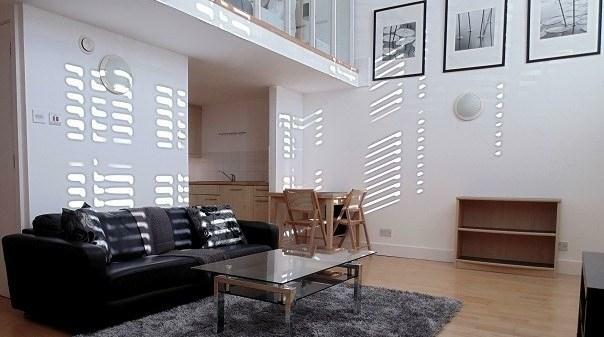 Ideally located within easy reach of London's famous attractions including the British Museum which..
Modern and Contemporary One Bedroom Serviced Apartment within easy walking distance of King's Cross St Pancras International Station. 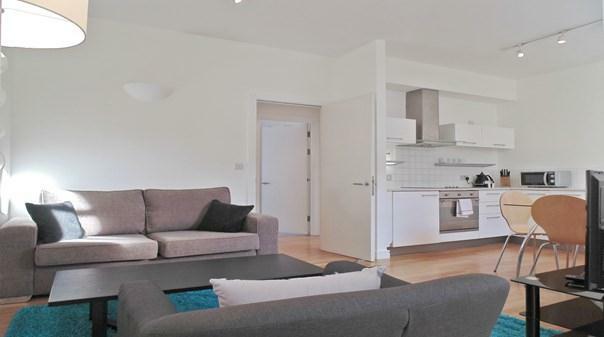 A contemporary One-Bedroom Apartment set close by Regents Quarter in King's Cross, and at walking distance to..
Executive One Bedroom Serviced Apartments set within a gated development at the heart of Regents Quarter, King's Cross, nearby to Kings Cross St Pancras International. 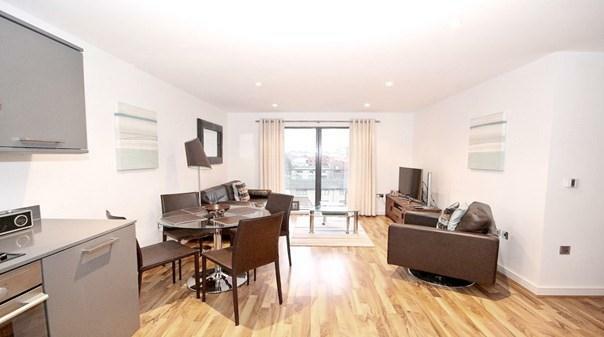 A contemporary One-Bedroom Apartment set within a gated development in the heart..